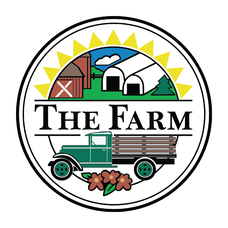 2019 Summer Best Meat CSA Share | The Farm & Woodbury Sugar Shed, Inc. Designed to be added to your Summer CSA Vegetable share. Our meat program is bi-weekly pickup. All of our meat is processed in an approved facility, USDA inspected, and all meat is individually packaged and flash frozen. Our Beef is from our own herd of Hereford Cattle and is grass fed. We raise Yorkshire pigs; that are fed a natural diet- and our smoking of the bacon and ham is done naturally; without the use of nitrates or nitrites. Our whole chickens are locally sourced from Young Farms in Woodbury. This is 2018 - 2019 is being updated.